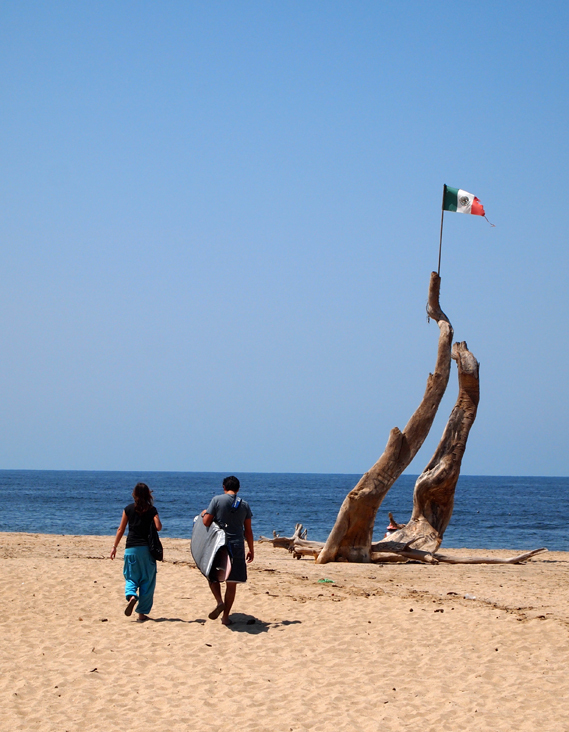 The Riviera Nayarit brand has experienced an up to 379% growth in social networks. Last April, our destination started working in a strategy to increase the amount of available online about our destination. This strategy responds to the statistical data compiled by the CVB, which indicate that the influence of the Internet in purchase decisions for international travelers is becoming the fastest-growing factor for hotel reservations. The most recent studies made by the CVB indicate that 41% of visitors to Riviera Nayarit reserve online, while 37% do it directly through a travel agent. Furthermore, 9% make their travel decision based on the information available online, while only 2% looks at pamphlets and 1% checks magazines to make their travel decisions. The promotional efforts on social networks, which include a larger interaction with users that follow this kind of information, has increased the number of visitors to our website by approximately 100%. During the month of May only, the information on our blogs received 9,980 unique visitors and the Facebook fan page was visited 12,611 times, representing an increase of 379% with respect to previous months. During the same month, 393 new people started following the social networks managed by the CVB of Riviera Nayarit, even receiving 4,000 Twitter users in just one day. The new online promotional strategies are reshaping the promotional efforts to cater to the innovation needs of the modern world, in an effort to attract a larger number of visitors to Riviera Nayarit.